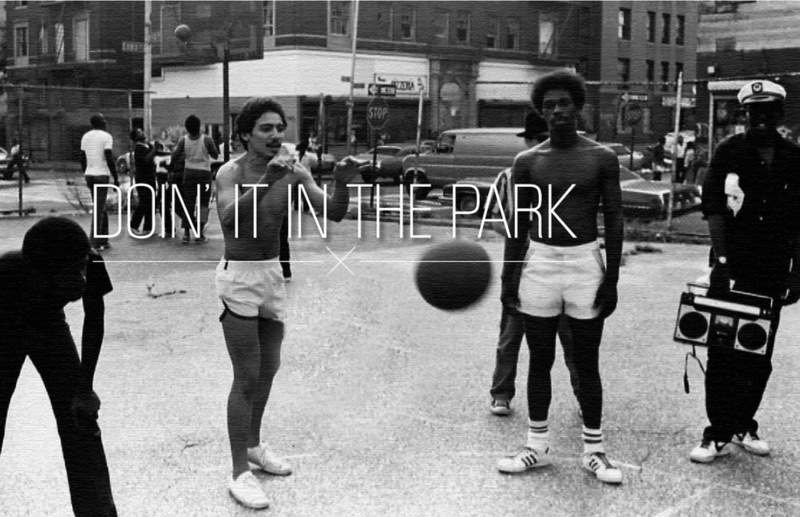 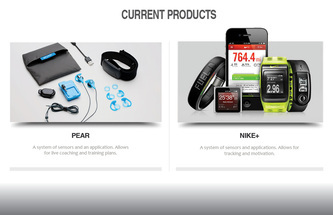 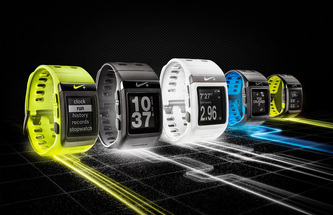 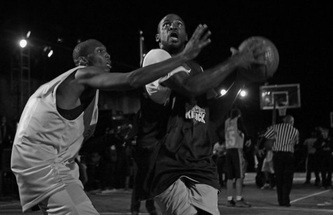 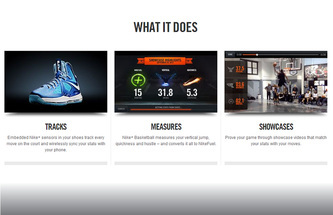 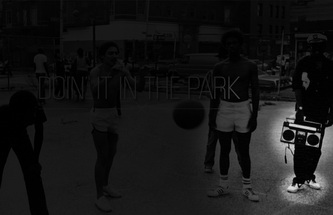 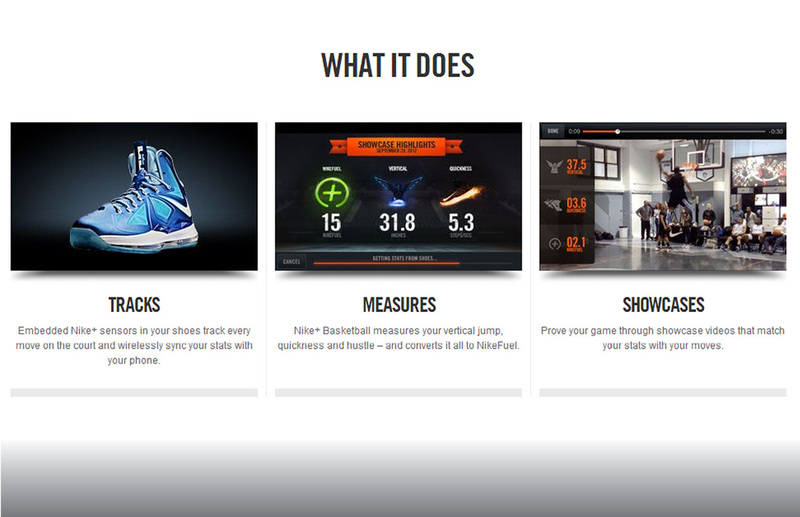 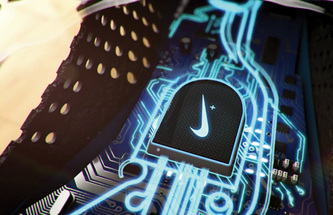 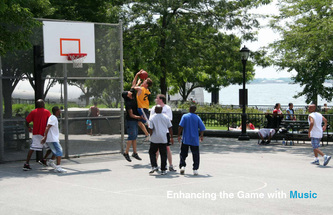 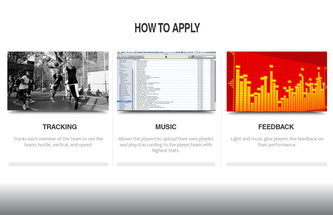 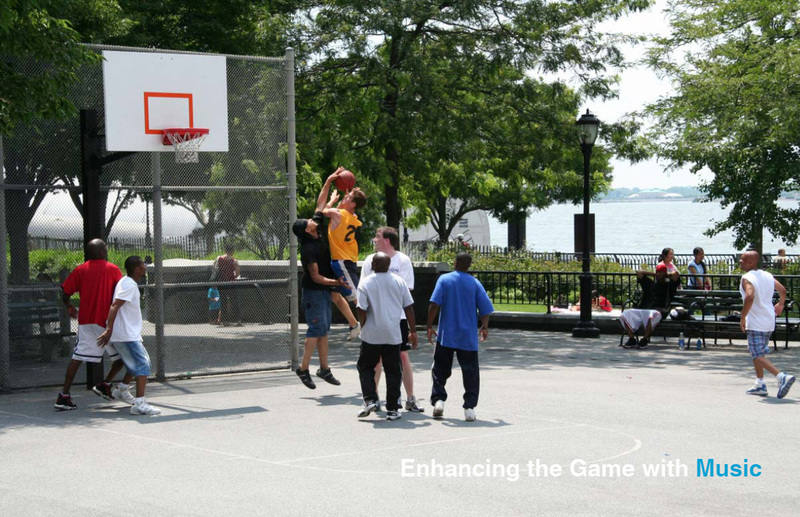 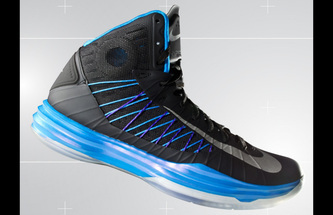 The NIKE+ Basket ball system allows the user to record all of their movements and effort. 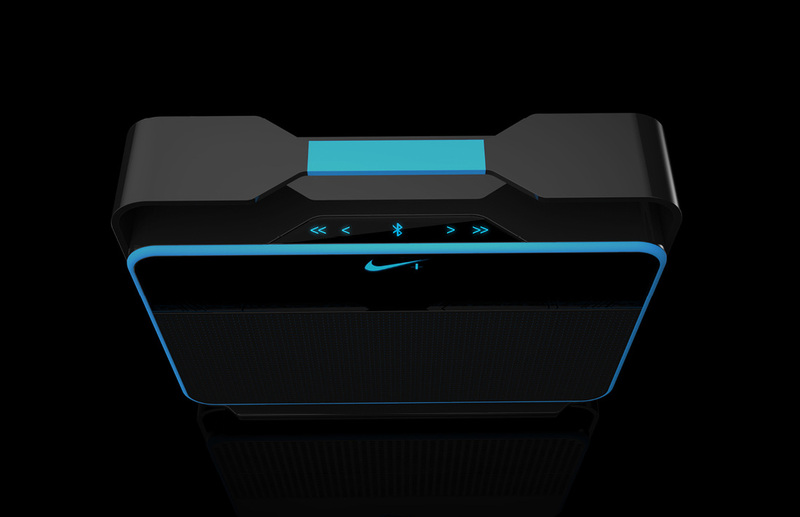 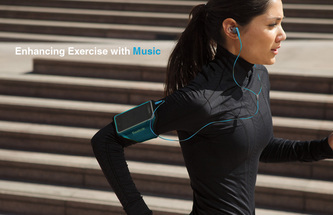 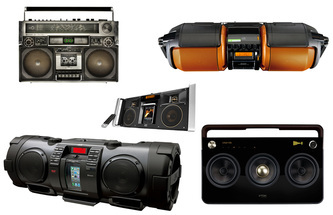 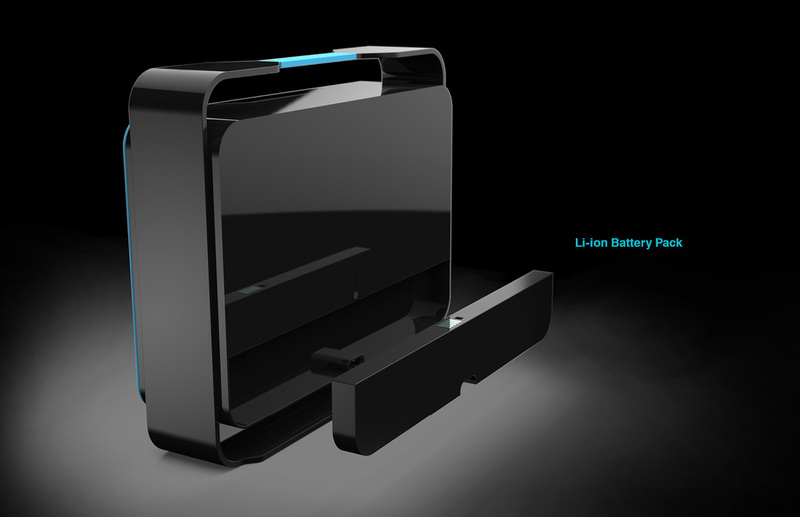 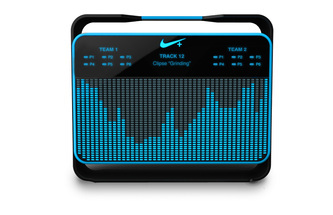 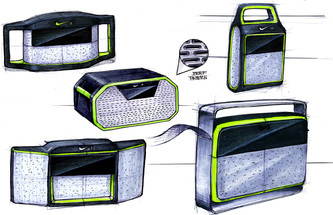 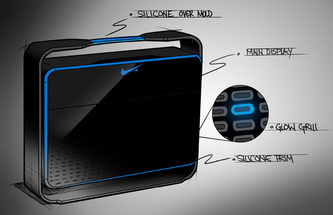 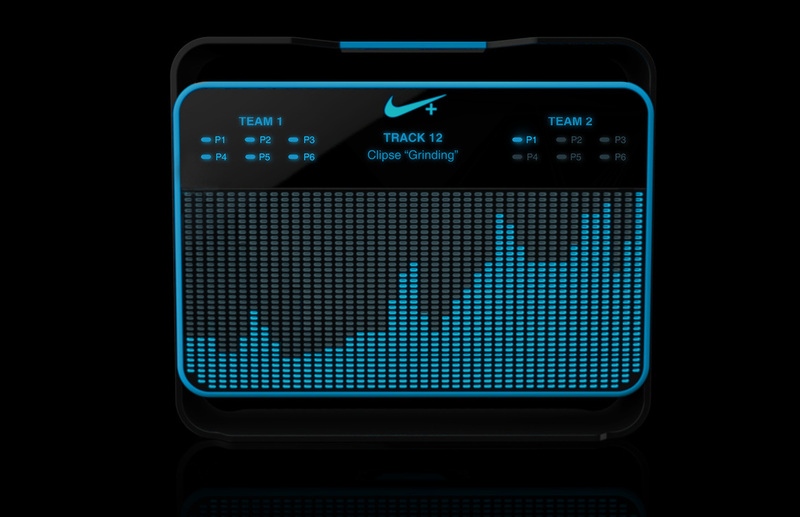 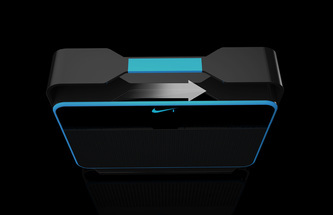 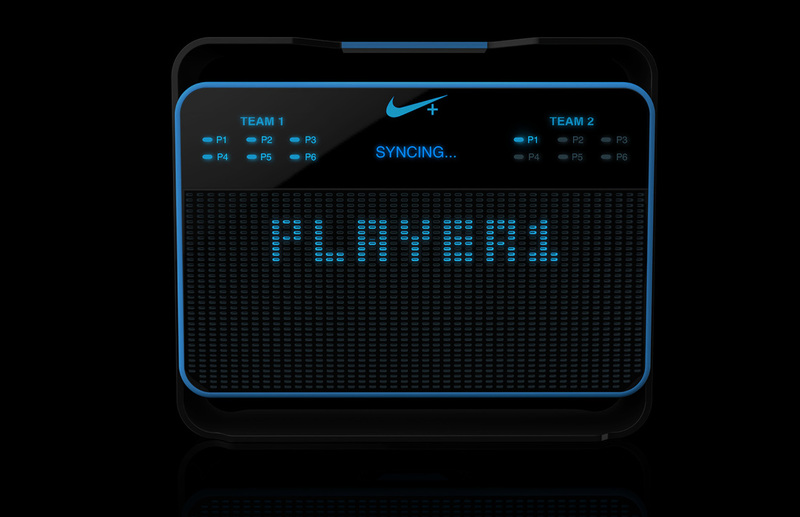 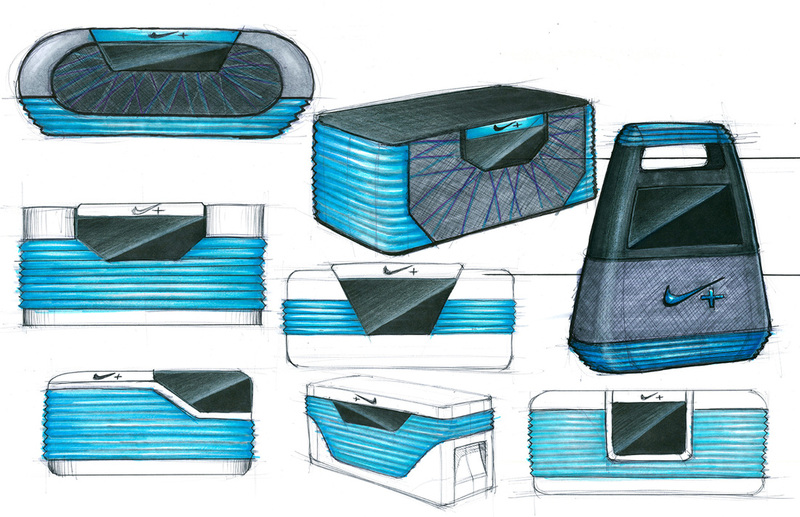 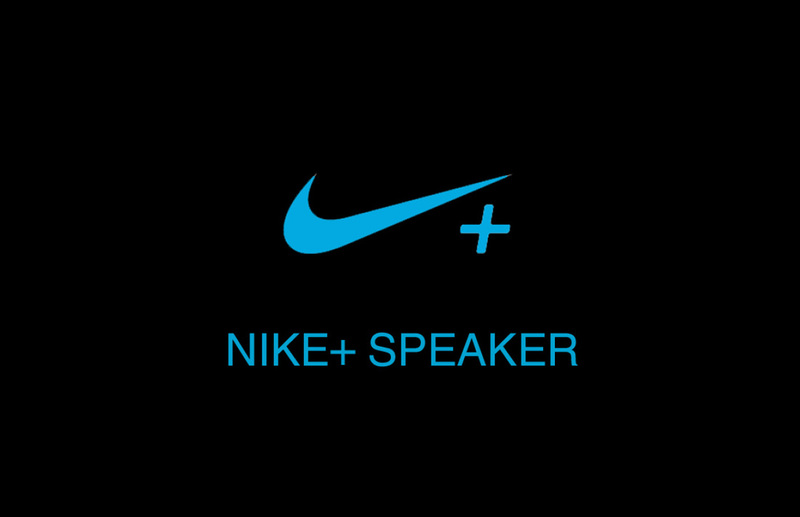 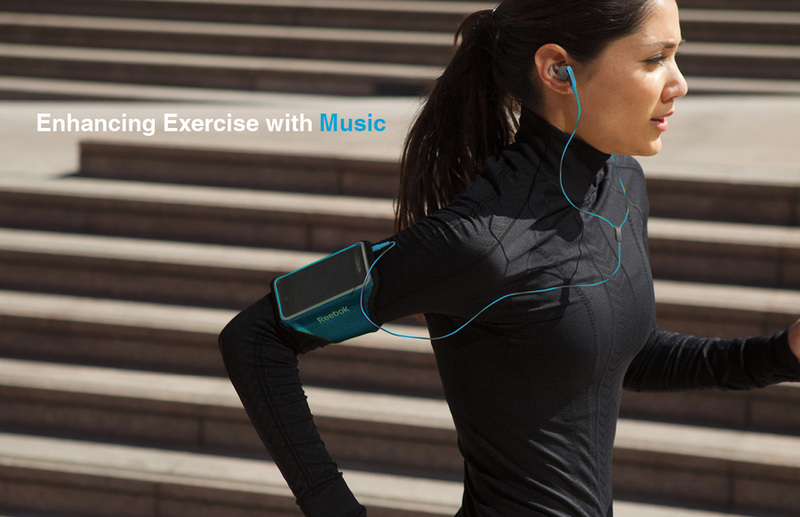 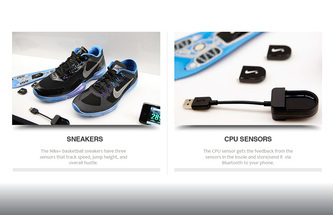 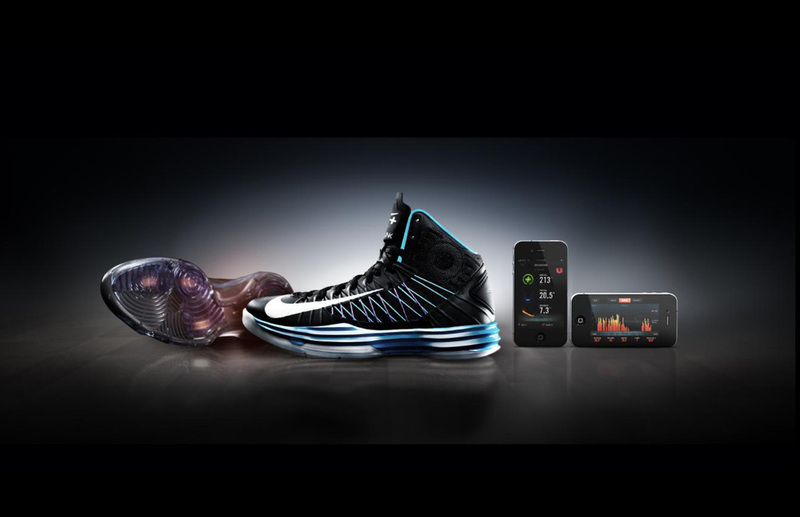 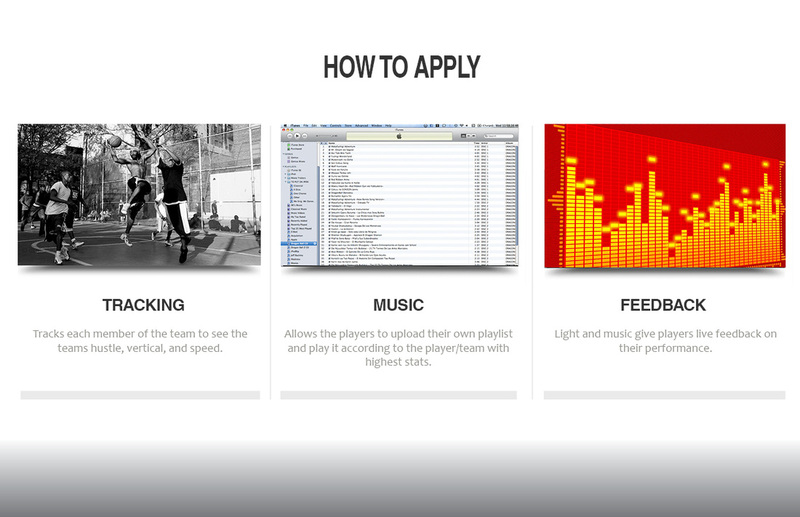 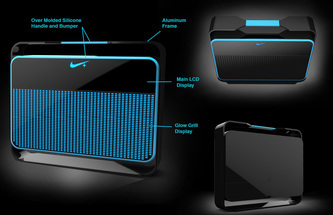 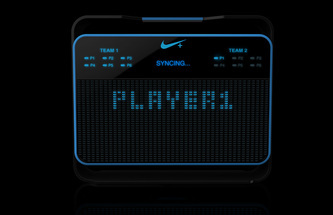 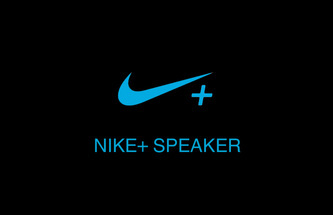 The NIKE + speaker will tap into the sneakers technology and use it to enhance game play with music and score feedback. 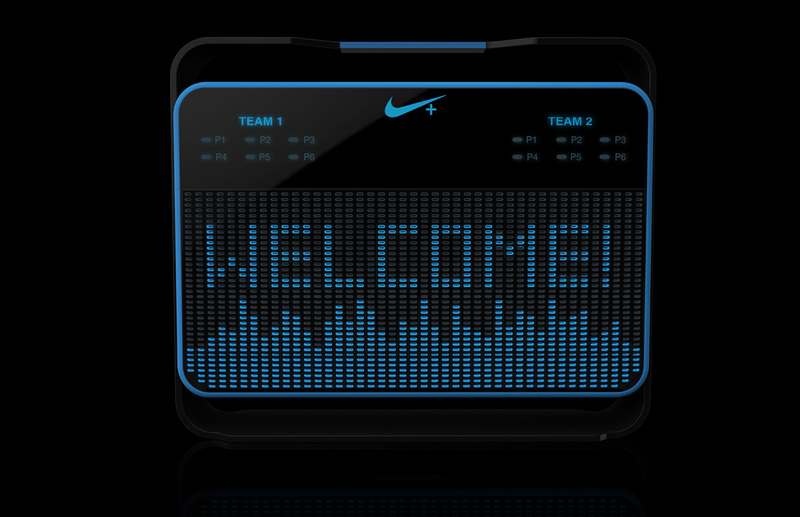 When you hustle your favorite music comes on and gets louder to boost your teams morale. 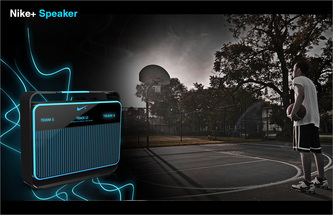 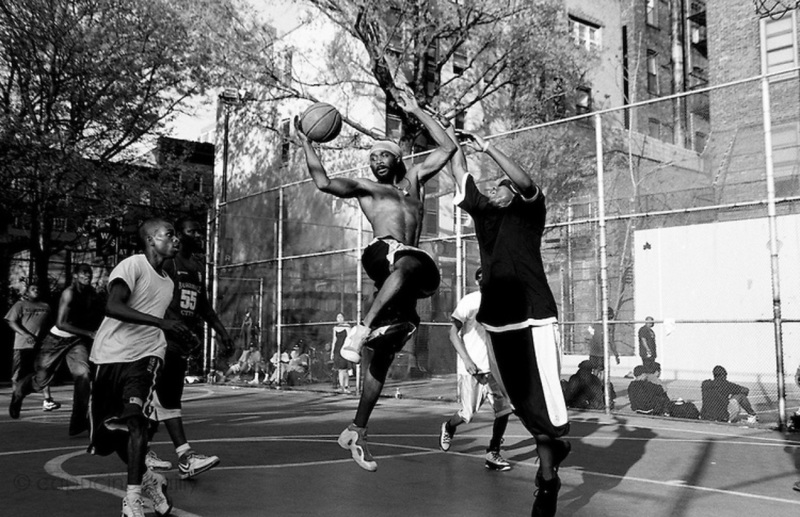 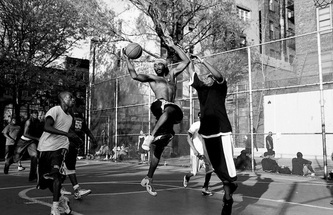 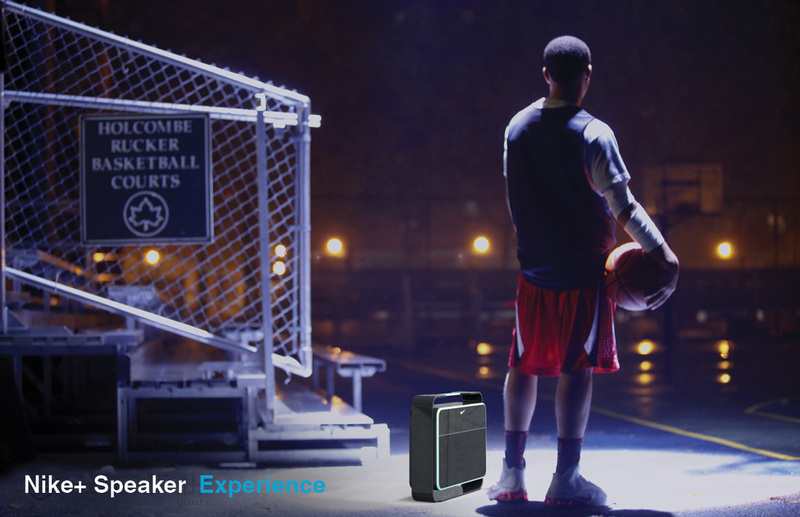 With the NIKE + speaker you will feel like the pros at home court.